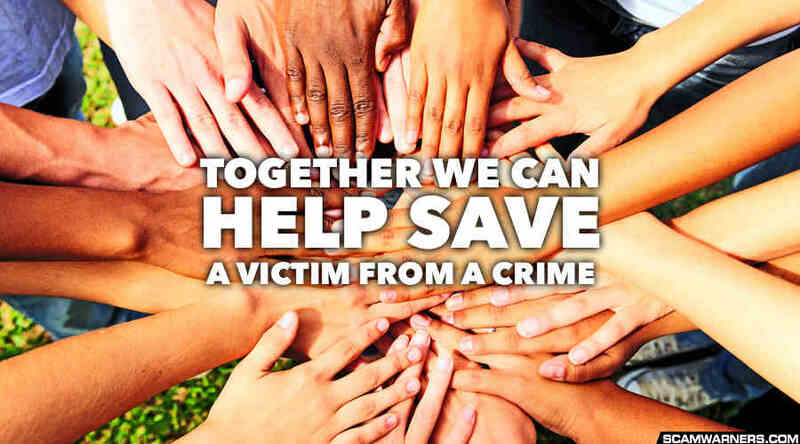 Please visit our forum to see our information and discussion on scams or to receive assistance. To actively participate on the forum you must first register. To visit or register for the forum please use the buttons in the menu on the left. Please read this message before registering. 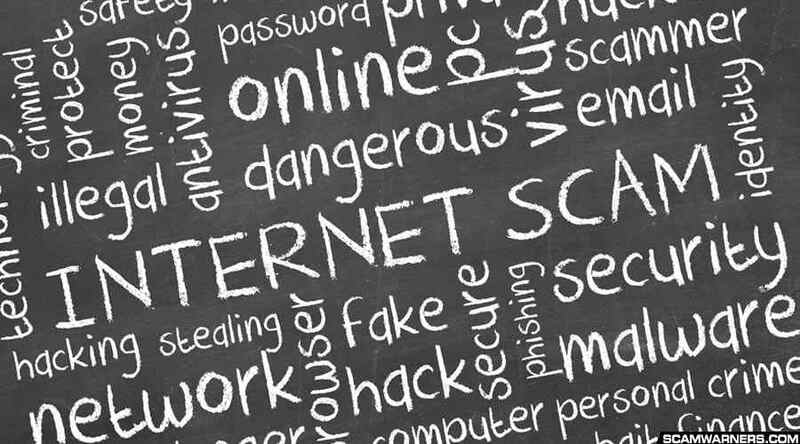 IF YOU ARE A VICTIM or SUSPECT YOU ARE A VICTIM OF INTERNET FRAUD or an INTERNET SCAM, please post in our HELP section for advice. This is also where you can inquire about a suspicious email you have received. Please use the button in the menu on the left to go directly to the help forum. 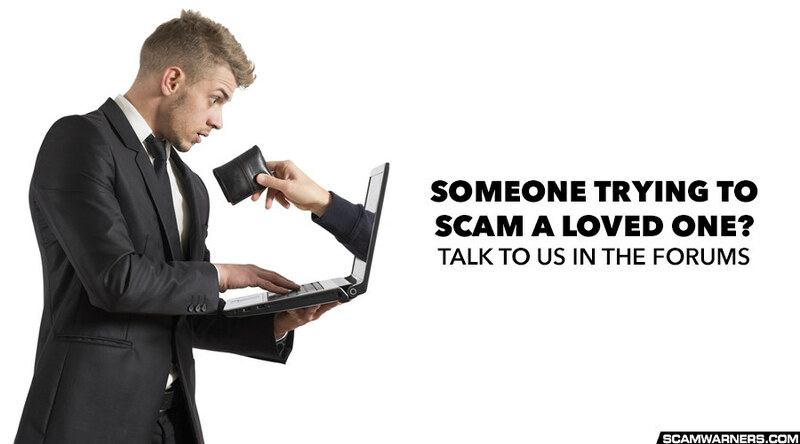 If you have received a scam email you would like to report to us, please register to post it on our forum. We welcome your submissions. If you have questions or feedback about our site, or have trouble with registering, please use the 'contact admin' button to contact the site administrator. Please do not use this address to forward scam emails as they will usually get caught in spam filters.